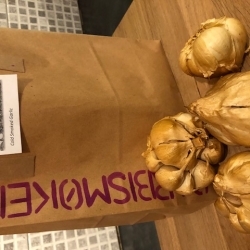 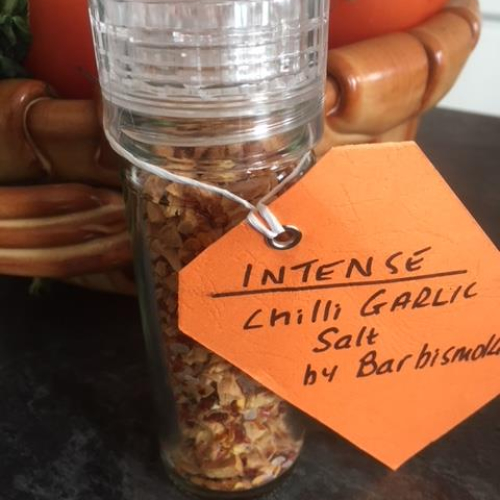 BARBISMOKED Barbismoked™ was founded 2015 as a vehicle to produce ethically sourced and produced smoked garlic products and a wide variety of culinary flavours. Our Story Hi! 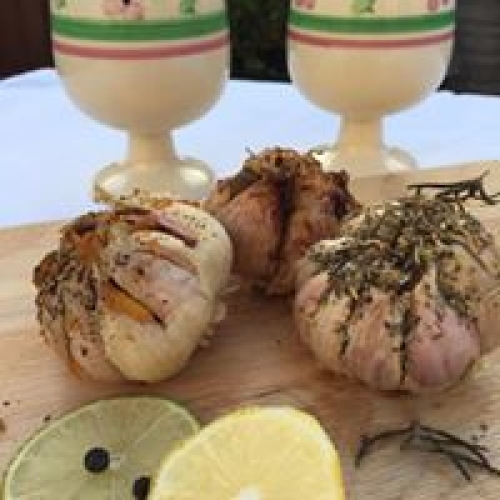 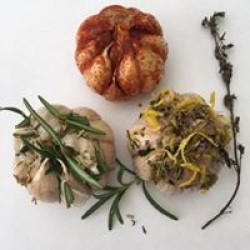 I’m Mike Hayward and I founded the business in 2015 so I could bring an array of smoked garlic enhanced with delicious added natural flavours to foodies - like myself - everywhere. 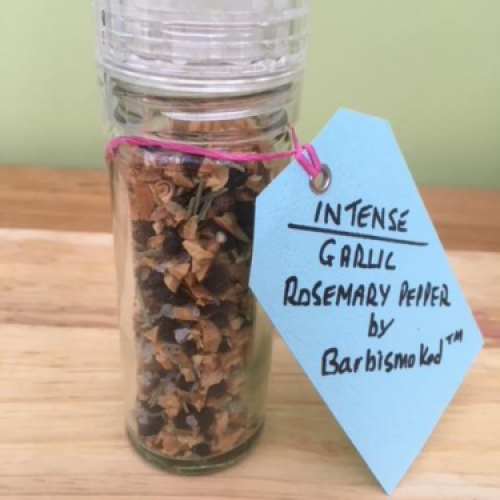 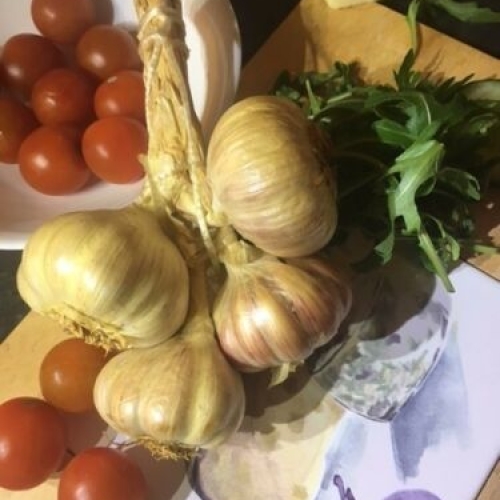 I’m passionate about garlic goodness and love experimenting with different ways of blending flavours with the humble bulb, constantly trying out new and exciting combinations to elevate the senses! 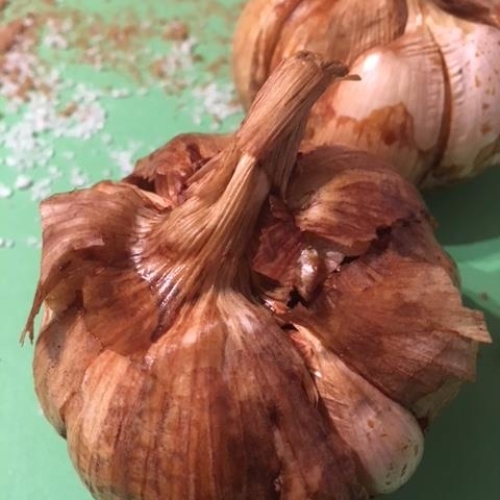 In the Beginning With a sense of disappointment that my local supermarket no longer stocked the delicious smoked garlic I’ve been buying for many years, I decided to begin developing a method to cold smoke garlic bulbs for use at home and as gifts for friends and family, enlisting the assistance of my long term friend and colleague Cory Hodgson. 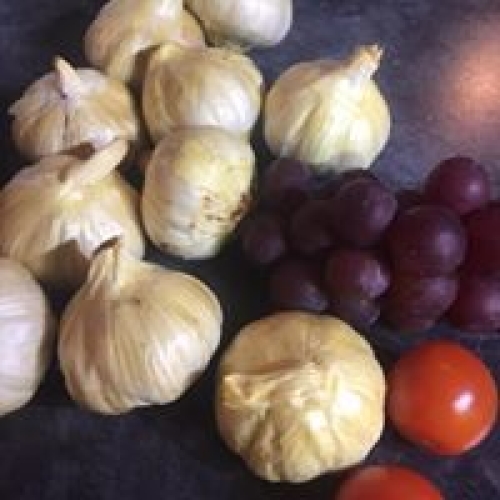 Then we discovered something we wanted to share....... 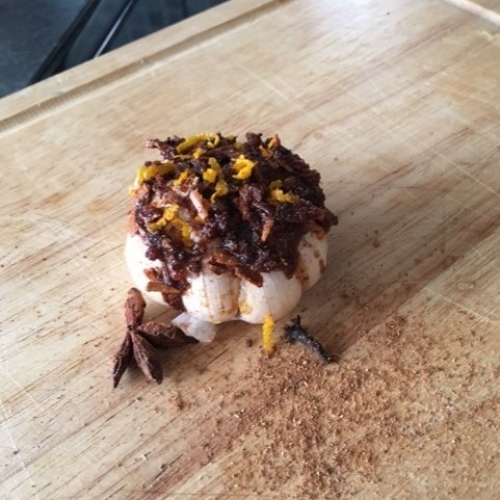 Taking the basic idea further we wondered how great it would be if other flavours were added to the smoking method we use. So we experimented with familiar herbs, spices, various citrus fruits, blended seasonings and natural oils, for over two years. 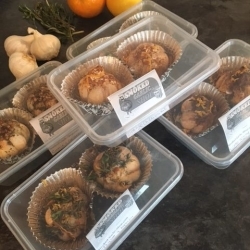 What we came up with is a delicious selection of gourmet ‘dressed’ smoked garlic that can be purchased for all to enjoy! 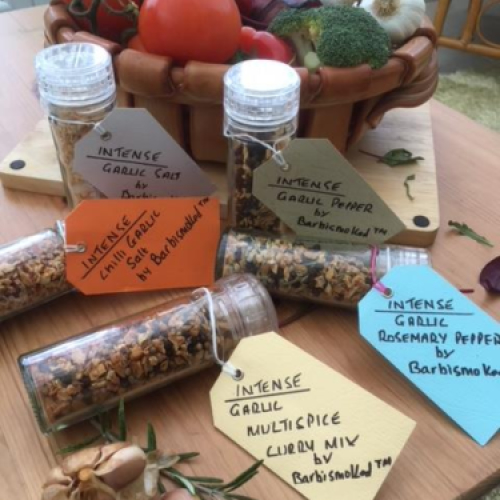 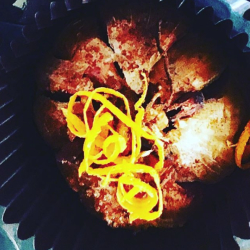 From pungent rosemary and thyme to aromatic star anise with cinnamon and orange, zingy lemon with cracked black pepper to sweet Thai spice with coconut, to name a few. 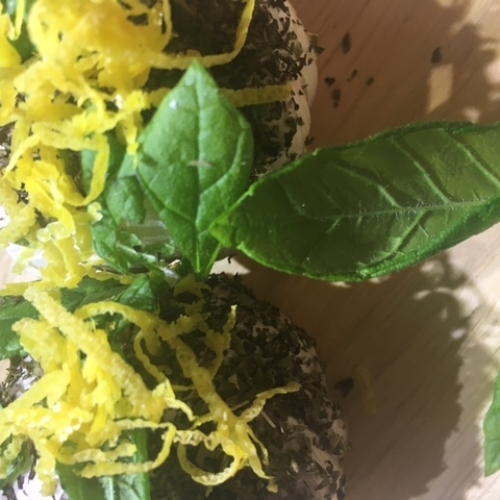 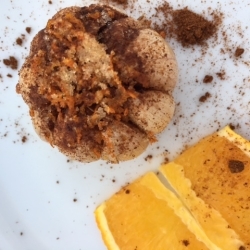 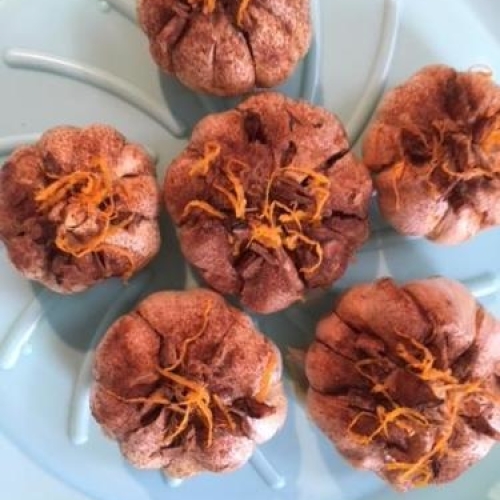 We had so much fun trying out all sorts of ideas and creating some delicious ways to enhance this familiar staple in cooking which is used in all cuisines around the globe. 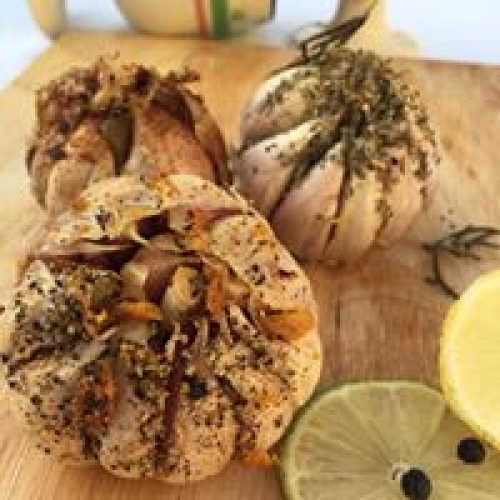 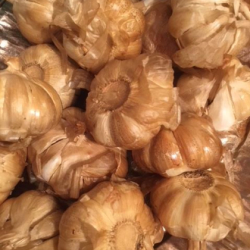 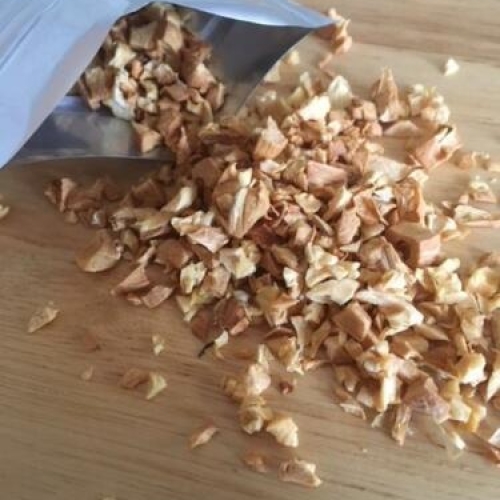 We are really very proud of our range of uniquely devised flavoured smoked garlic. Indeed we have discovered that adding carefully combined flavours brings a whole new dimension to the traditional smoky smoked garlic we all know. 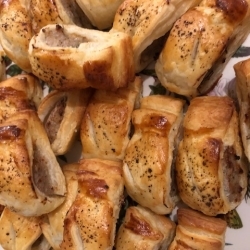 We think they’re pretty darn great and when you try them we know you will love them too..!